Show a coin and place it on your or a spectator's hand. Show your other hand front and back, then wave it over the coin...the coin visually vanishes, or changes to a different coin. 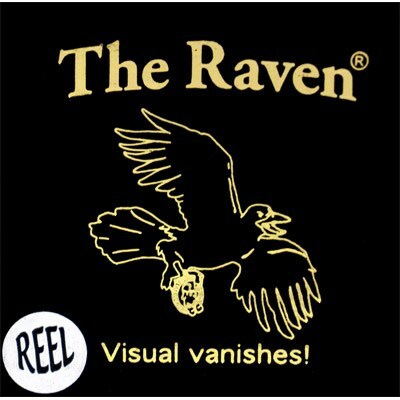 Many other effects are possible with either Raven.